Personalised Takes into account your medical history and individualises the success rate for you. Accurate Using data from more than 144,000 cycles, this model is the most accurate available. Gold standard No other model predicts your chance of success with IVF taking into account your personal medical history. The work which has led up to IVFpredict has now been published in the highly prestigious medical journal PLOS Medicine and is available for free download. 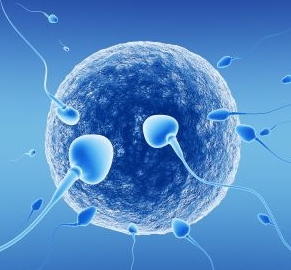 Personalised prediction of your chance of success with IVF! IVFpredict was developed by Professor Scott Nelson and Professor Debbie Lawlor and published in PLOS Medicine. Using data from more than 144,000 IVF cycles they have developed a mathematical model that allows couples to have the most accurate prediction of their chance of a live birth with IVF. In conjunction with Dr Tom Kelsey they have transformed this complex formula into a simple online and smartphone based calculator. To enable you to access IVFpredict anytime and anywhere we have developed an iPhone app. there in the clinic. Follow us on twitter to know when it is available.